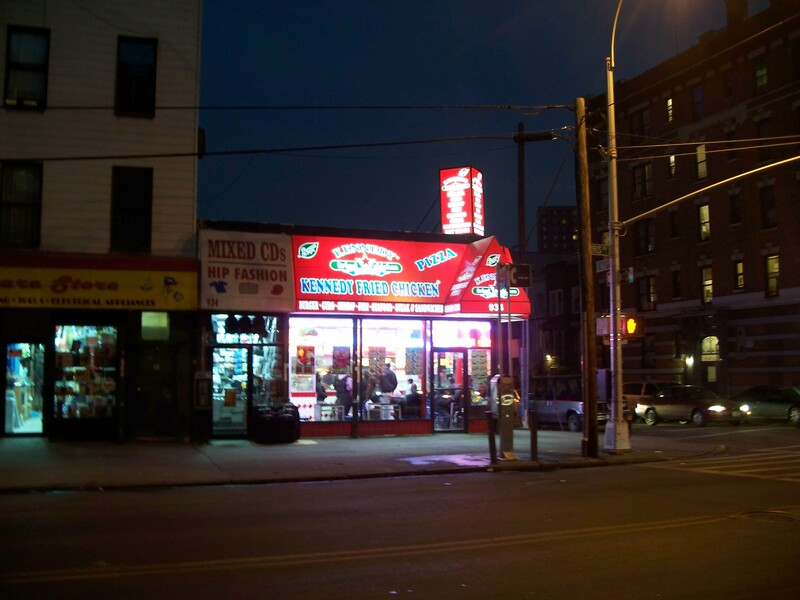 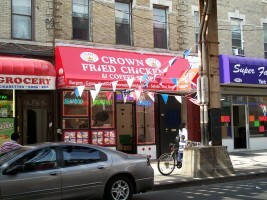 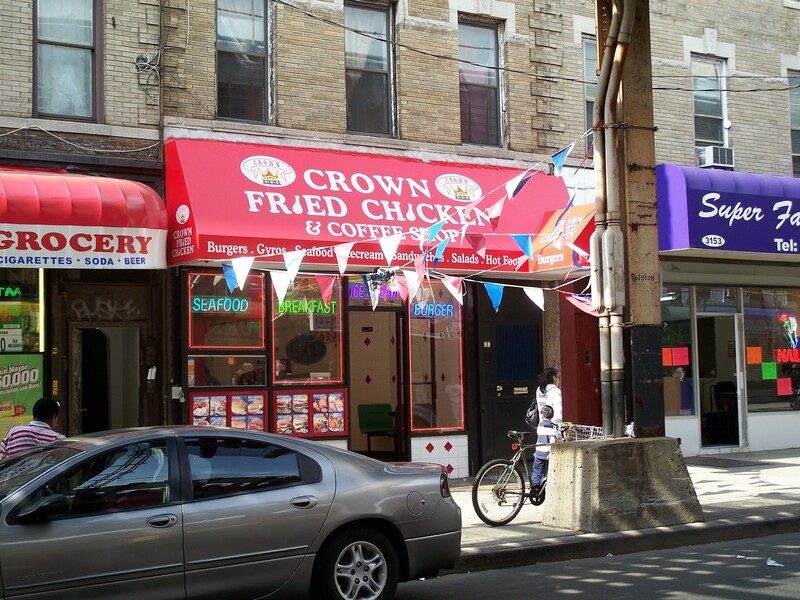 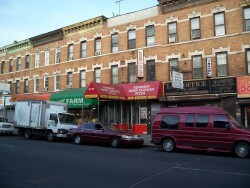 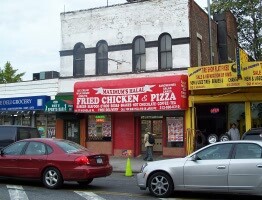 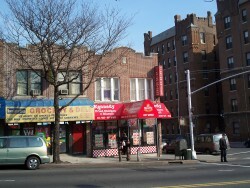 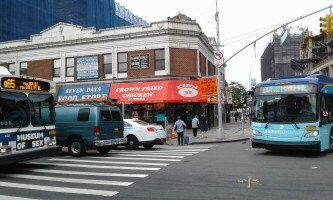 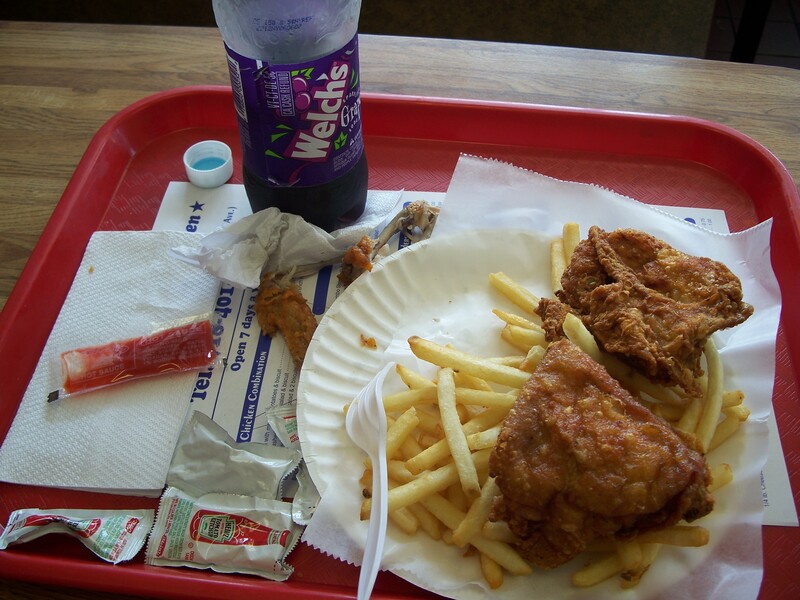 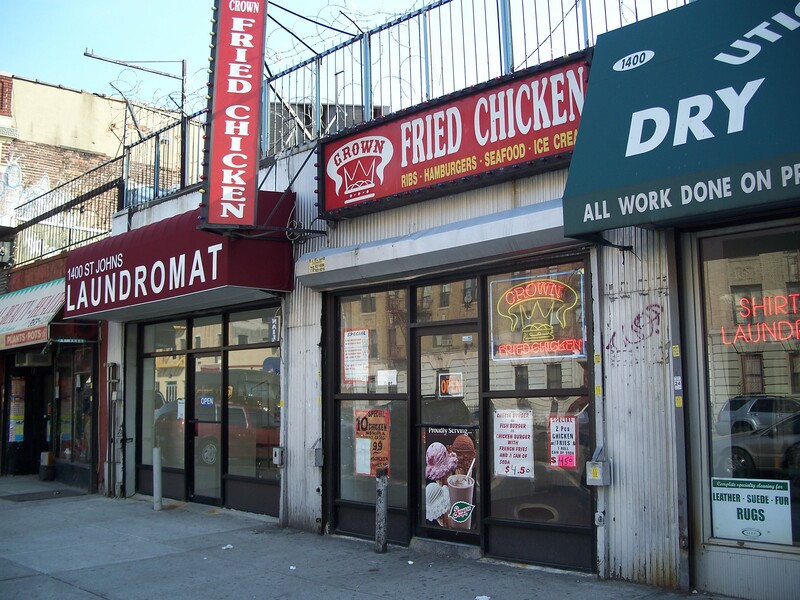 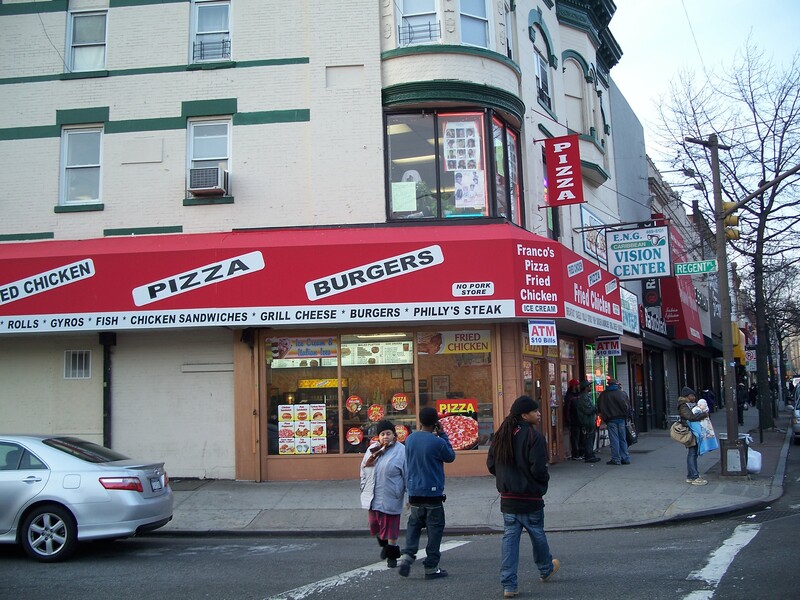 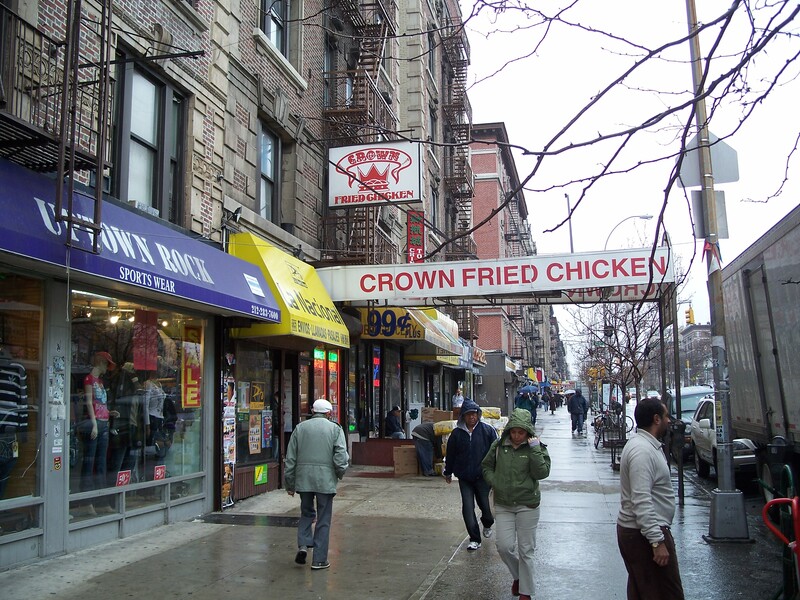 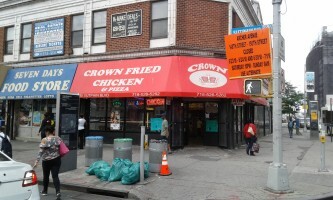 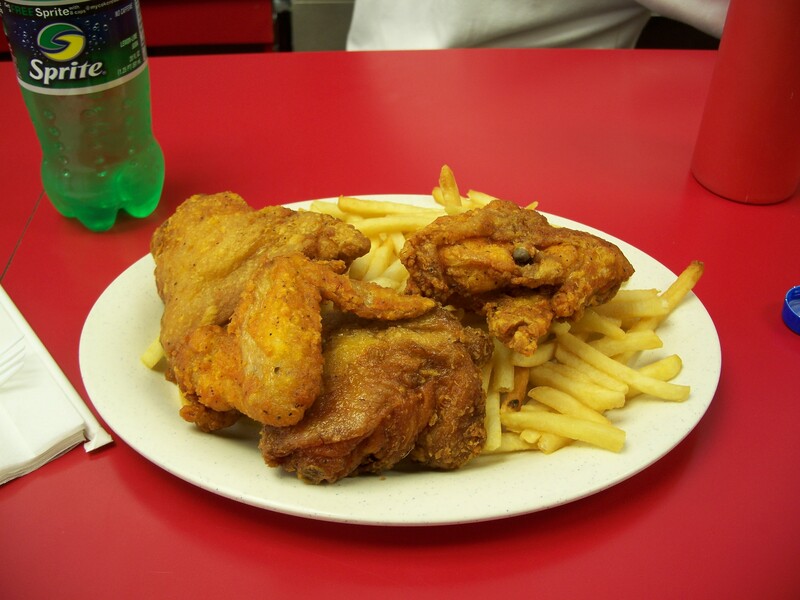 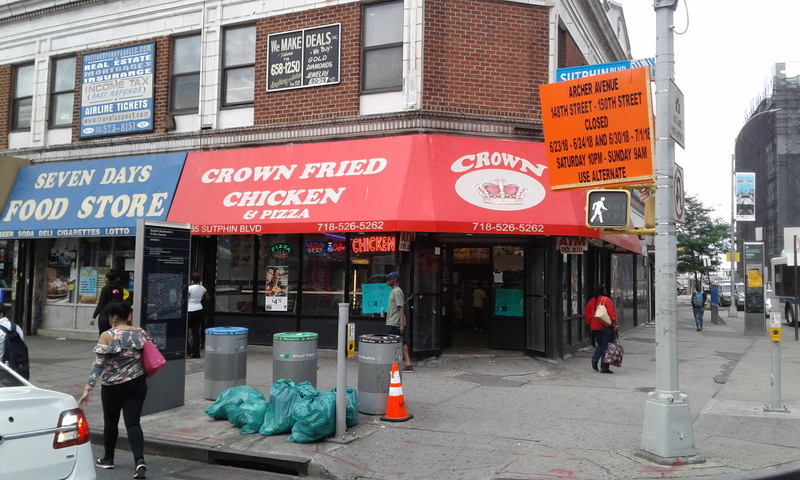 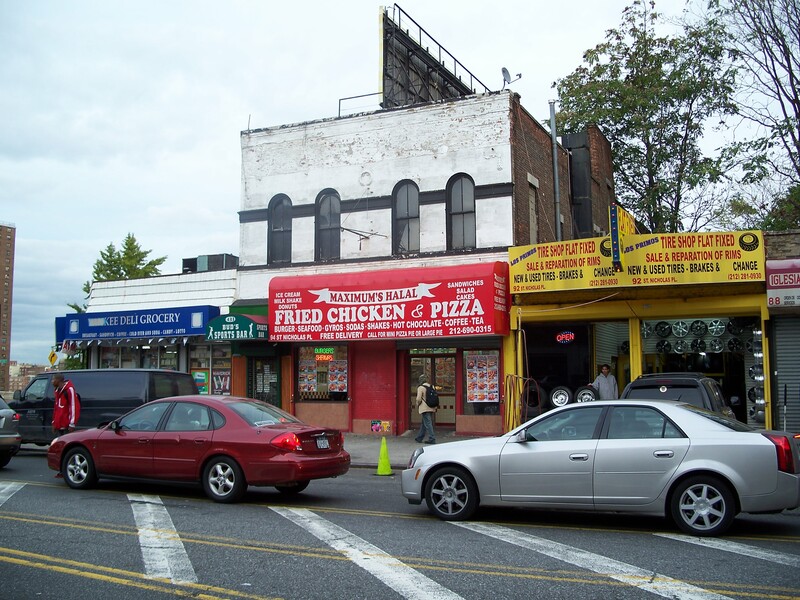 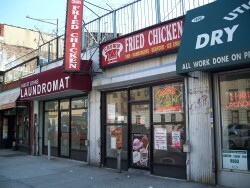 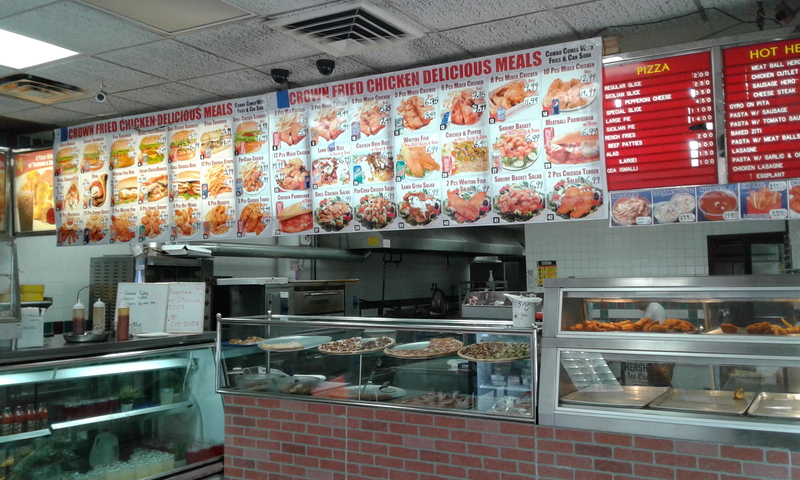 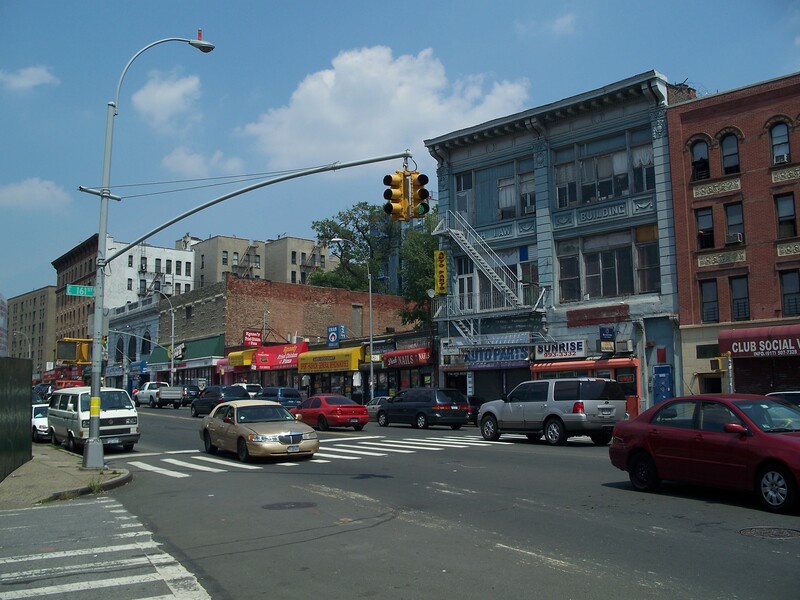 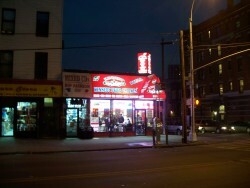 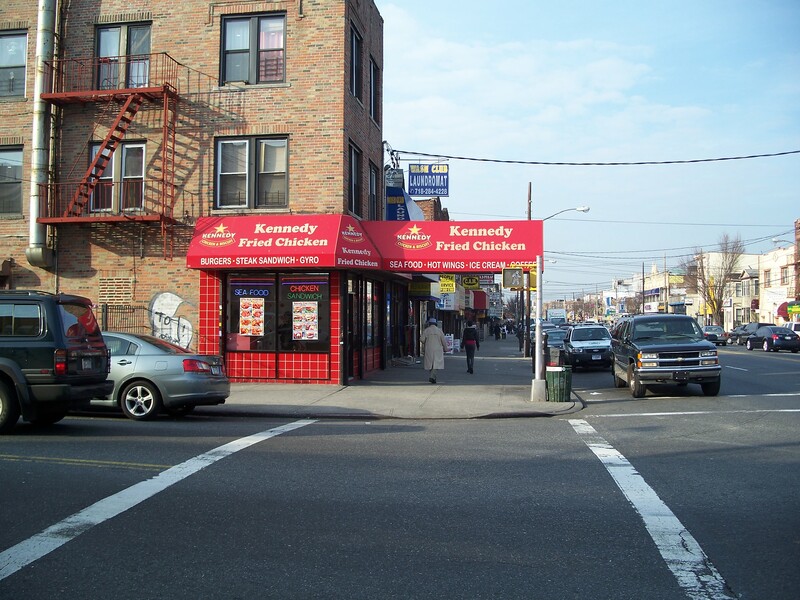 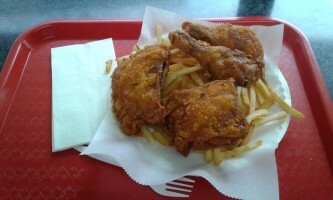 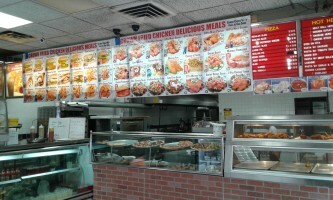 The working-class neighborhoods of the city frequently house cheap fried chicken places. Pressure-cooked fried chicken is inexpensive and irresistably tasty in a primal sort of way. 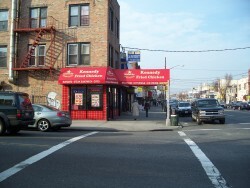 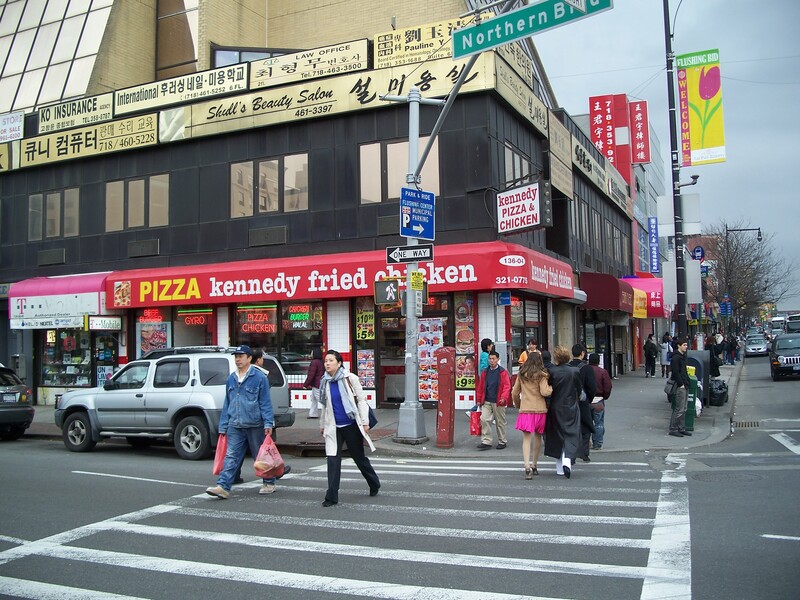 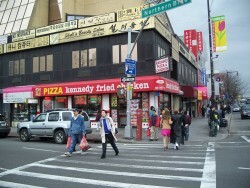 The story of Kennedy Fried Chicken and the Afghan diaspora is especially amusing.